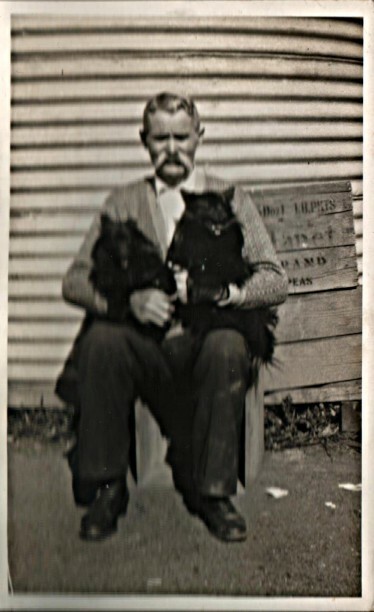 Campbell Genealogy - Alexander Duncan Campbell (my great-grandfather) was born 26 May 1863 in Kyneton, Victoria, and died 15 June 1938 in Rankin's Springs, NSW. Alexander Duncan Campbell (my great-grandfather) was born 26 May 1863 in Kyneton, Victoria, and died 15 June 1938 in Rankin's Springs, NSW. He is buried in Griffith Cemetery. 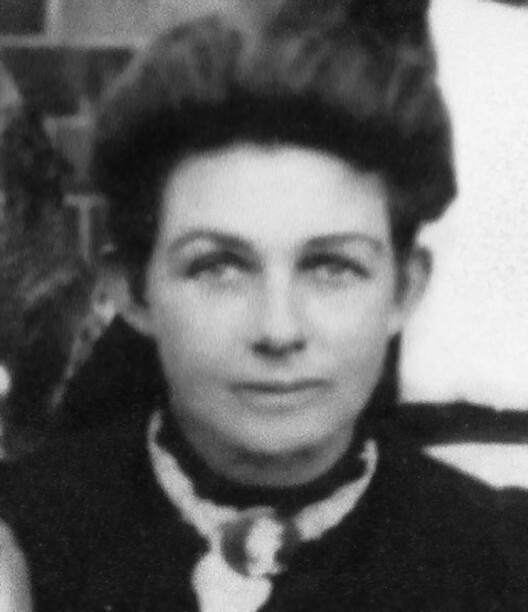 He married Mary Jane Sweet 5 April 1898 in Melbourne, Victoria, daughter of William Sweet and Ann Sweet. She was born 28 May 1876 in Maldon, Victoria, and died 14 April 1970 in Sydney, NSW.